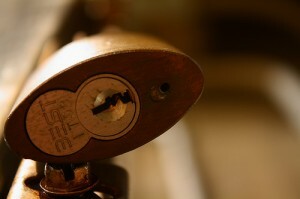 Are you searching for a reliable local locksmith in Leda? Call us now at these numbers — 0417 734 773 and we are very happy to help you with your security issues. Do you need an emergency locksmithing service? With just a single call, Silverfern Locksmiths will be on our way immediately and arrive usually within 20 to 30 minutes within the Leda and surrounding area. 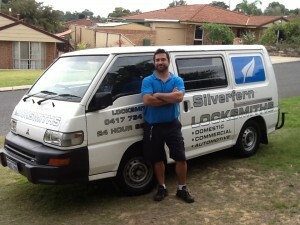 Silverfern Locksmith offers round the clock locksmith services to the residents, car and business owners. 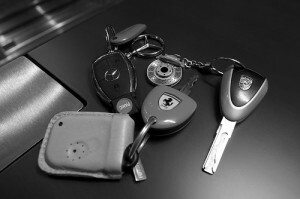 Silverfern Auto Locksmith can duplicate your car key for you, regardless of the make or model. Intricate keyless entry systems and transponder keys are our specialty so when that button stops working and you have trouble getting into your car or truck, give us a call. Do you have some problems with an ex employee that was stealing from your yard? 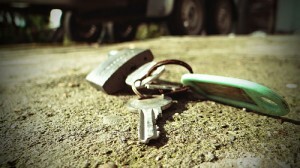 Silverfern Commercial Locksmith can improve the security by master keying your facility. We also offer a large range of commercial services that cover everything from security audits and reports through to lock installation, upgrade and repair services, key cutting and the installation of keyless entry systems. Are you looking for Home Safes, Office Safes, Drug & Pharmacy Safes, Jewellery Safes, Document & Data Protection Gun Safes, Deposit Safes, Fire Resisting Safes or Safe Repair and Maintenance Services? With Silverfern, you can rest assured that your personal or business’ sensitive documents and valuable possessions are secured are safely and reliably protected with strong and durable security safes. Call us today and we will do our best to help you.